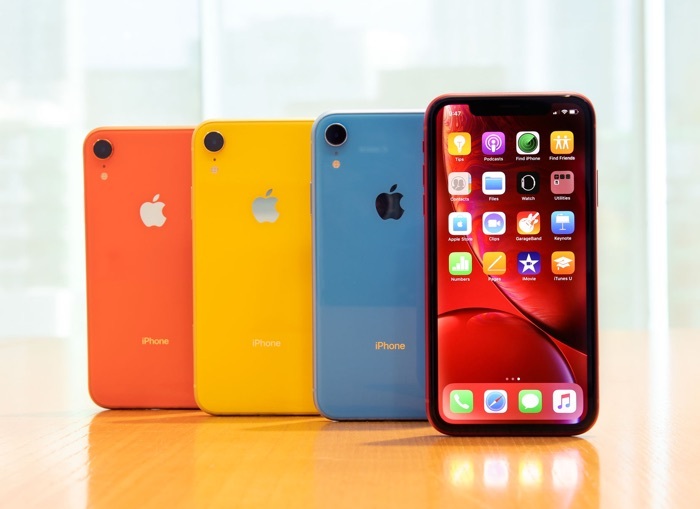 The new iPhone XR went on sale recently, the handset is the cheapest of the three iPhones that Apple has launched this year. Apple was expecting the new cheaper iPhone to be very popular, although according to a recent report, the handset may not be as popular as Apple had hoped. The news comes in a report from the Nikkei that has said that Apple is telling its manufacturing partners to halt plans for additional production facilities for the handset. Foxconn had apparently set up around 60 production lines for the new iPhone but according to the report is only using 45 of these to meet demand for the device. The company is said to be producing around 100,000 less iPhone XR handsets per day that they had originally expected to produce.